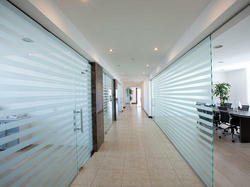 Backed by our affluent industry acquaintance, we offer an extensive range of Glass Partition. This product is available in diverse specifications that meet on client’s demand. 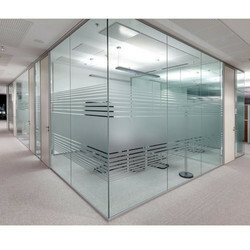 We are involved in providing serive of Glass Partition.